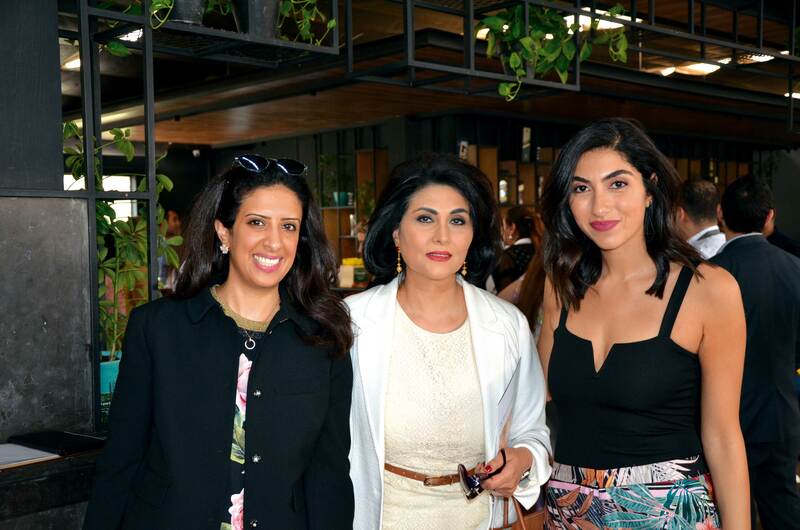 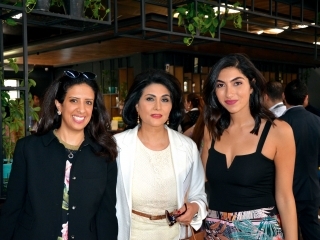 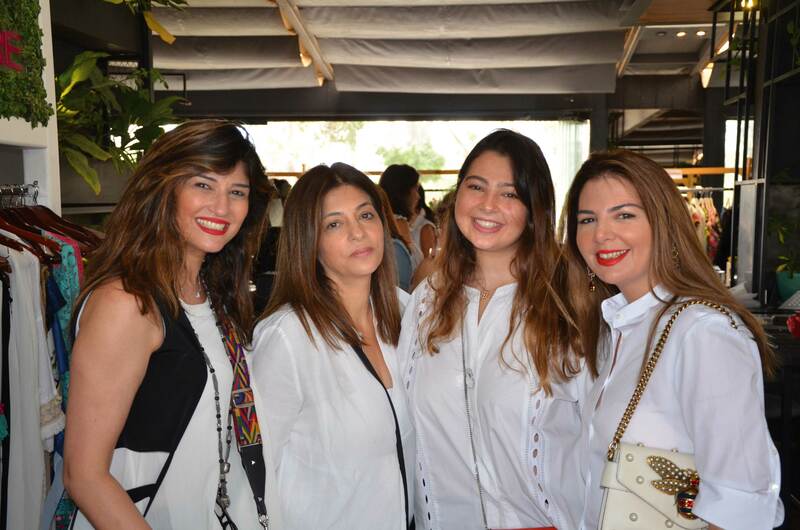 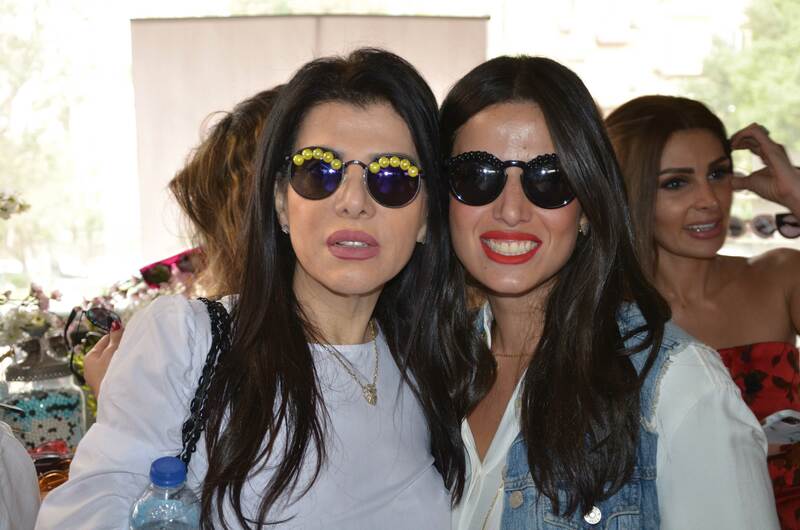 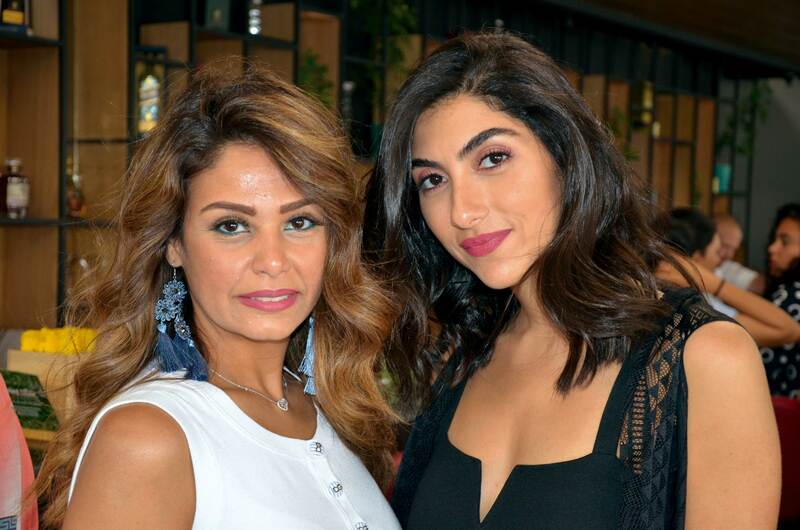 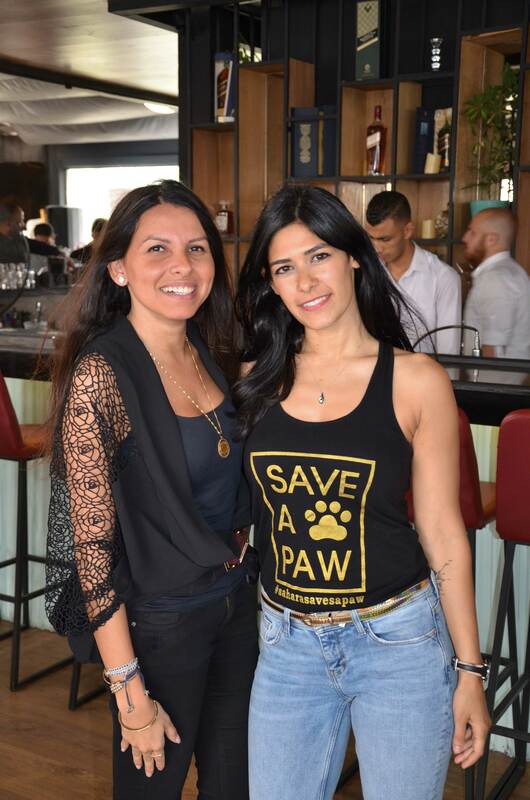 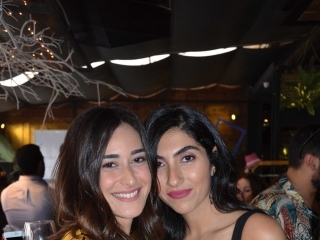 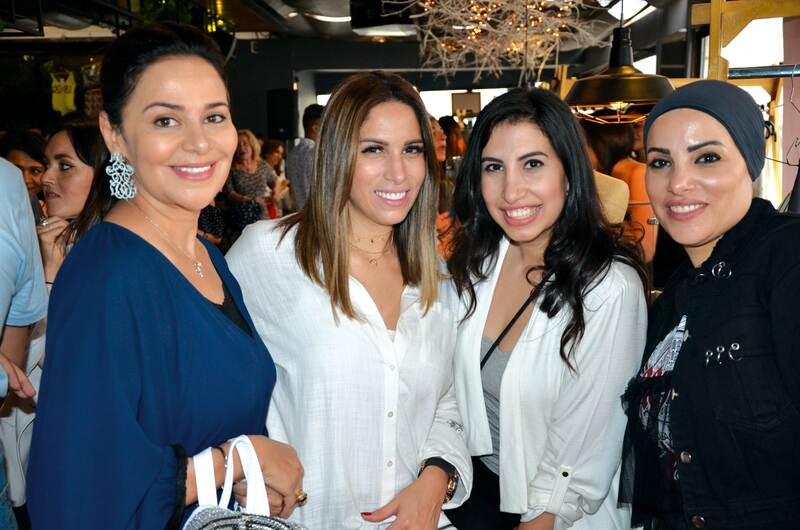 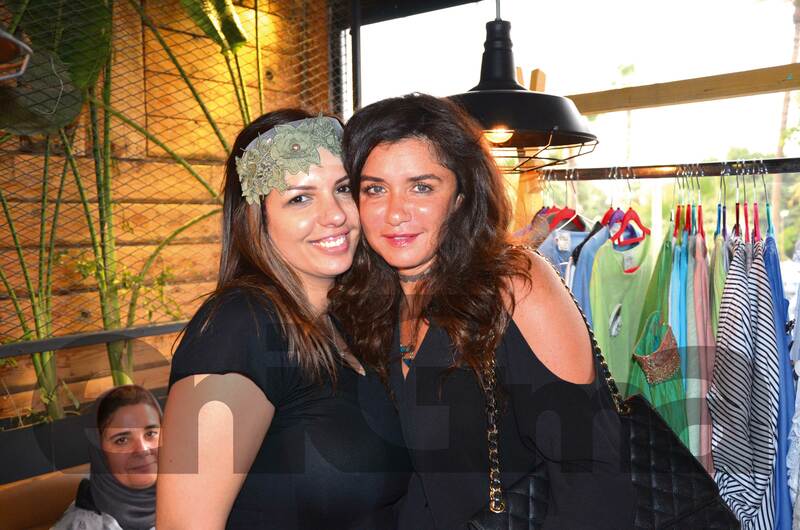 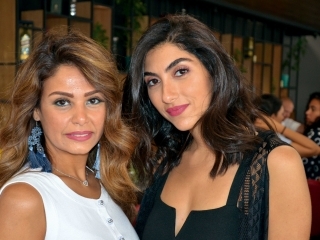 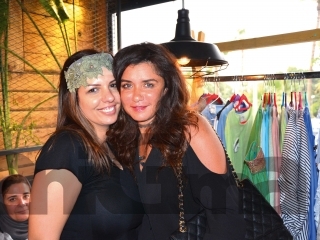 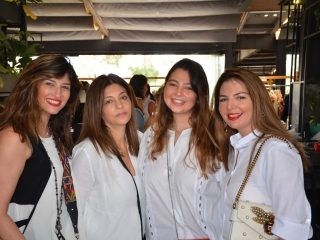 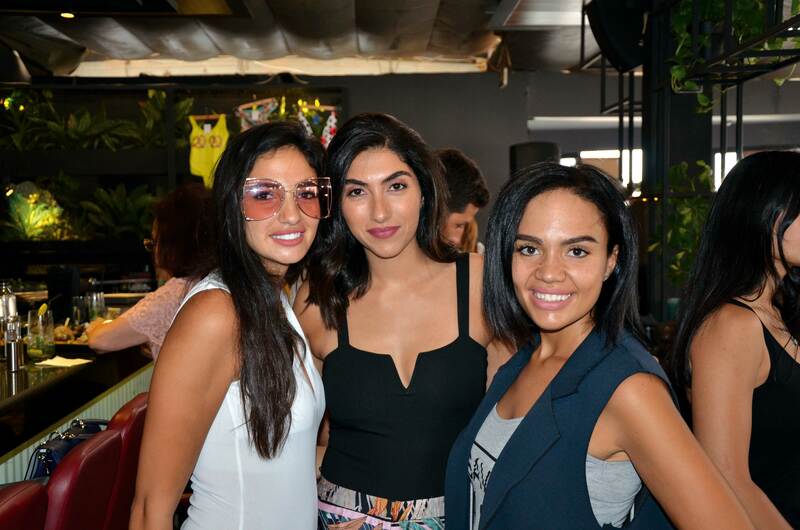 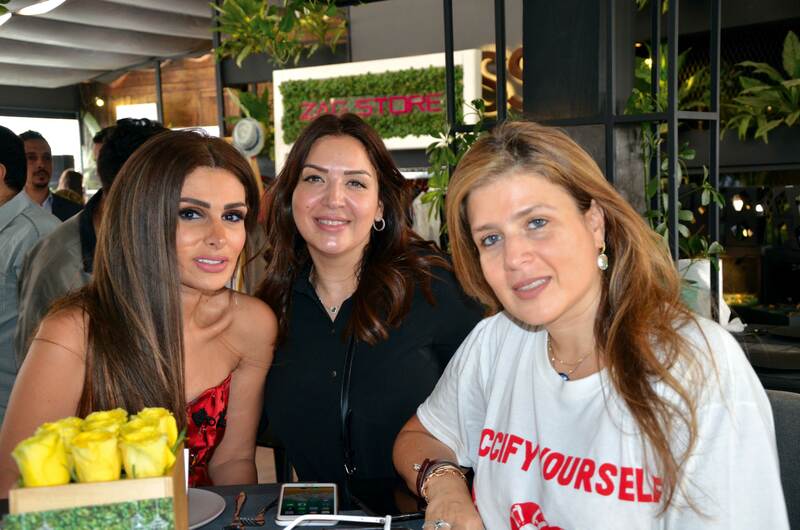 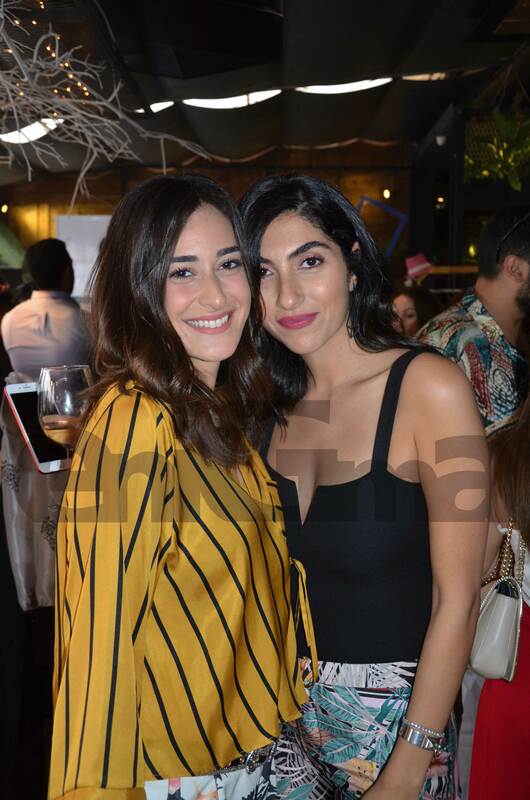 Early in May, Ms. Heba Serag Eldin’s Fashion Funds hosted a top notch fashion brunch at Cairo’s hottest spot, Sass Restaurant, Imperial Boat. 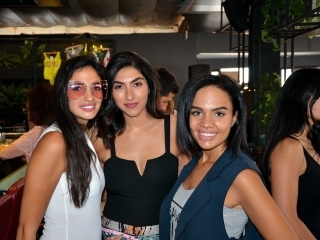 The annual fashion brunch was graced with an unrivalled display of local and international brands. 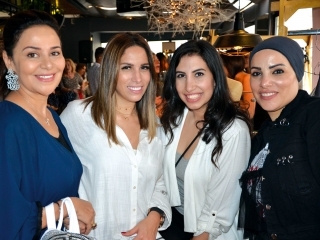 The event was jam packed with celebrities and Cairo’s society figures.